Devonshire Estate Agents are an independent, family-run Estate Agency serving Northfields, Ealing and the West London area. 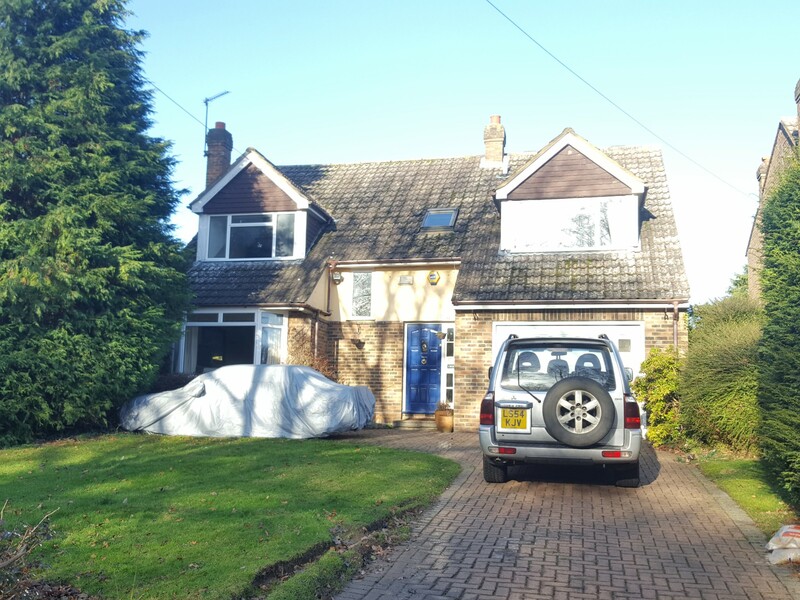 Whether you're looking to buy or sell your home, interested in renting or hunting down your next investment opportunity, our experienced team is here to take the stress out of your next property. 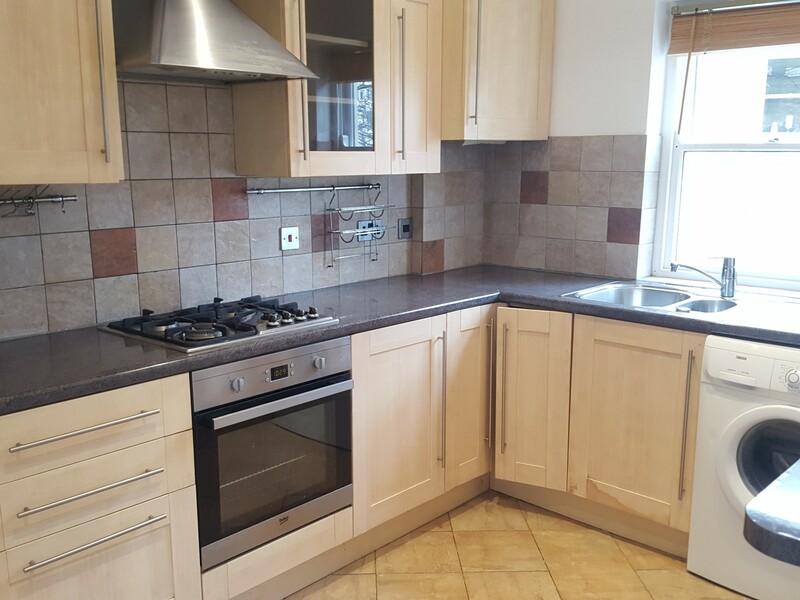 A lovely and spacious 2 bedroom flat located in a fantastic location close to Ealing Broadway station. Having worked within the industry for many years, Chirag has enjoyed a successful career in one of the leading estate agents based in Ealing, London. Devonshire is a successful family run business which was established 6 years ago. 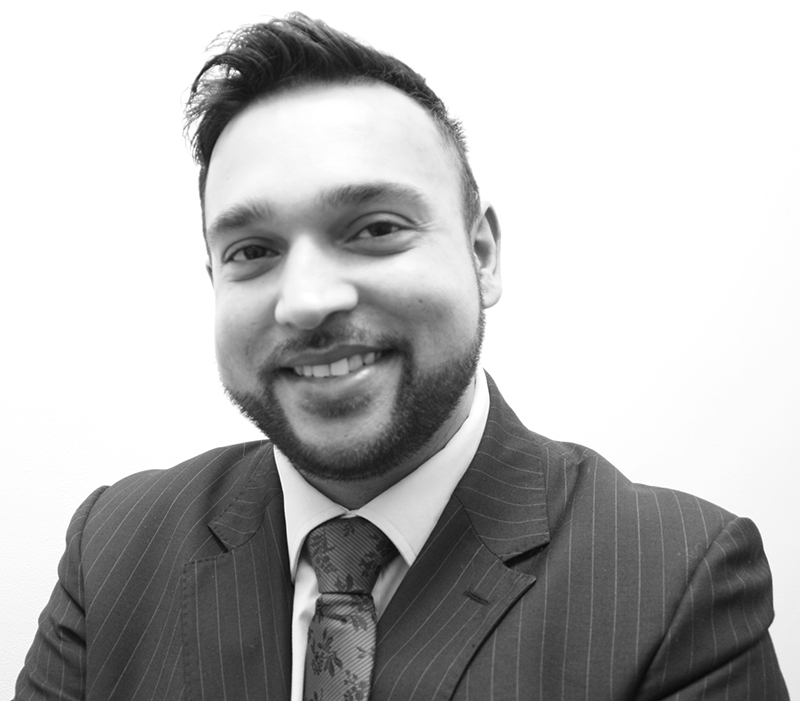 Chirag started as a lettings negotiator working for a local agency, through his hard work and dedication he was soon promoted as branch manager. It was this passion for property and for providing the best service possible that spurred him into opening Devonshire in April 2013. The company has rapidly grown to become one of the most highly regarded independent estate agents in the area within a prominent and popular town and the second office opening soon. 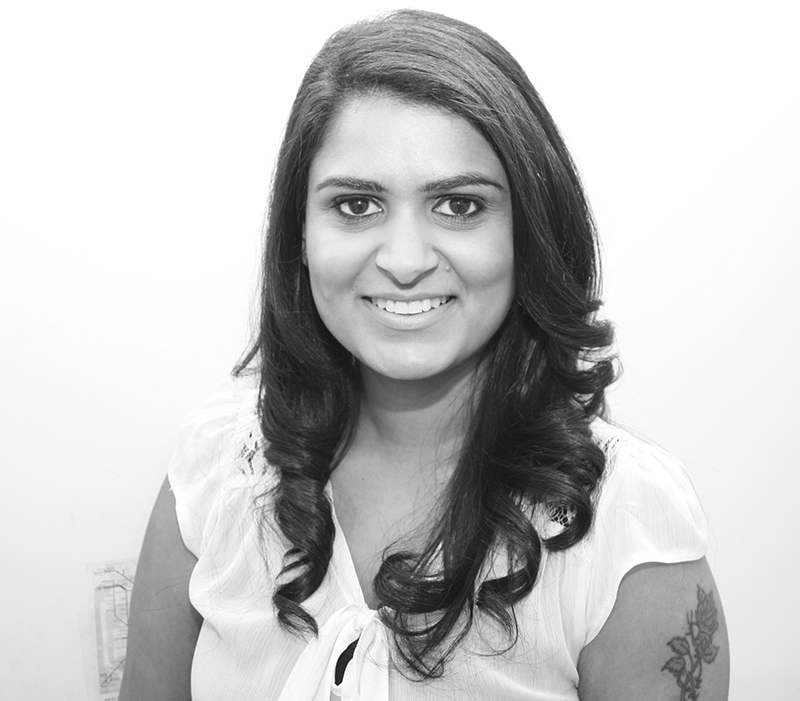 The most important part of the husband and wife team, Deepa has been working within the Estate Agency industry for 5 years and now runs the Lettings/ administration department for Devonshire. Living locally, she has great knowledge of the area and supports the management team to ensure our high standards are maintained in every aspect of what we do. She has come from a strong corporate sales background having worked for a multinational American company. 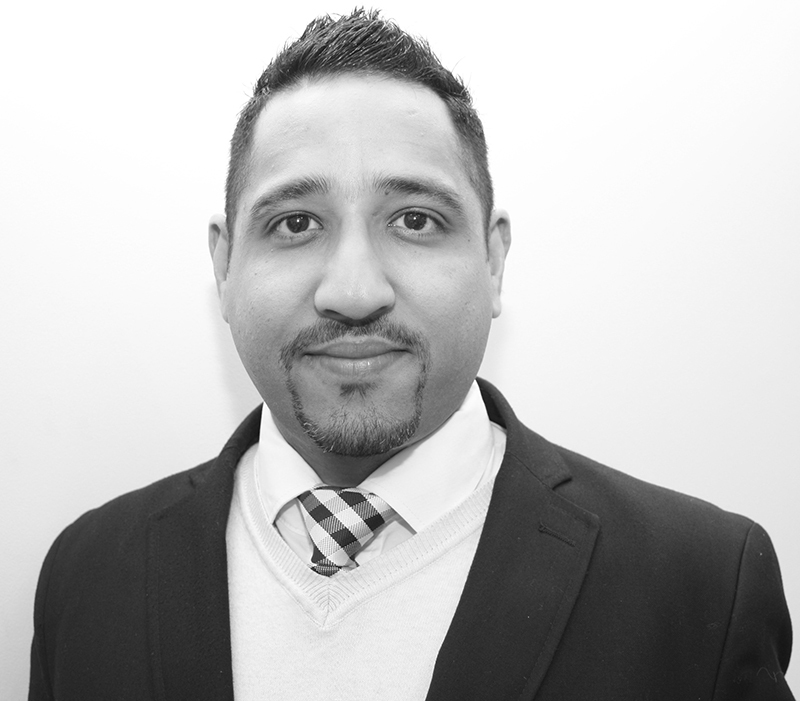 Paulo commenced his estate agency career with Devonshire in 2015. Paulo says he loves the excitement of selling property and the variety that is involved in his daily tasks both at his desk and out on appointments. Paulo describes his greatest achievement to date as having secured sales in his first month in estate agency and his ambition is to develop and grow a long and successful career with Devonshire.